What Does Secret Project Festival Mean For Los Angeles? 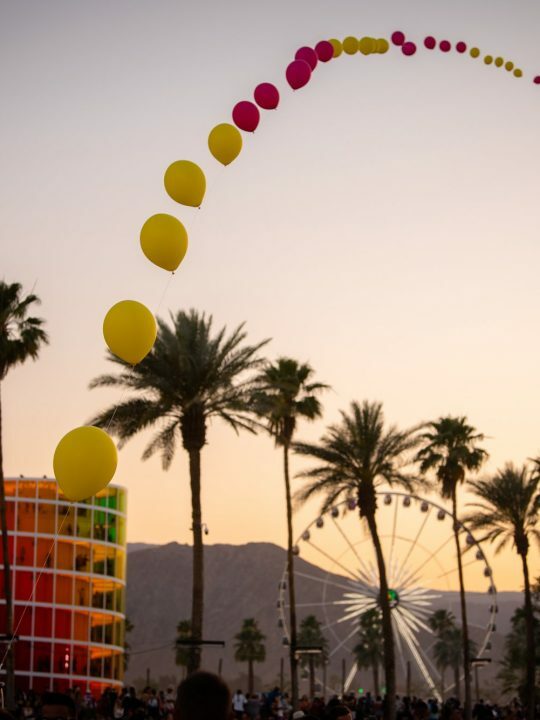 When it comes to festivals in Los Angeles, the sun makes all the difference. Something about the bright celestial body inspires trust and contentment. Danger doesn’t exist in the light. Only in the dark. At this point in time Insomniac could not produce Secret Project as an evening event. City officials simply would not allow it. It’s actually surprising they allowed the event to take place at all. 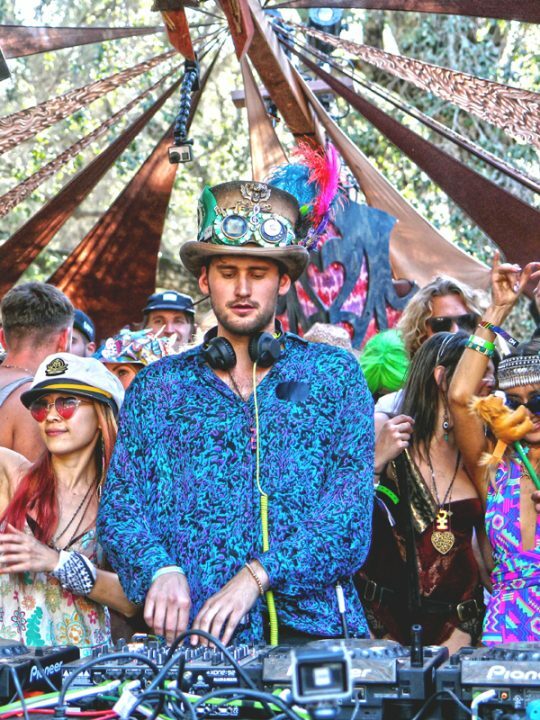 Last year Skream and Doc Martin were removed from the Paradise In The Park lineup because city officials branded them as “rave D.J.’s”. 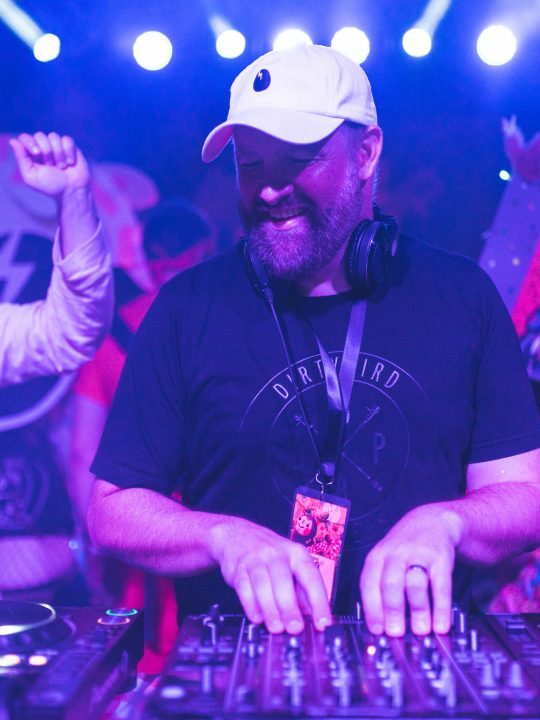 This staunch ruling not withstanding, Secret Project will welcome house and techno D.J.’s from all over the world for an unprecedented two-day event. The hours are set from 2 p.m. to 10 p.m. on both Saturday and Sunday. In a lot of ways L.A. was excluded from house and techno’s ascent over the past few years. 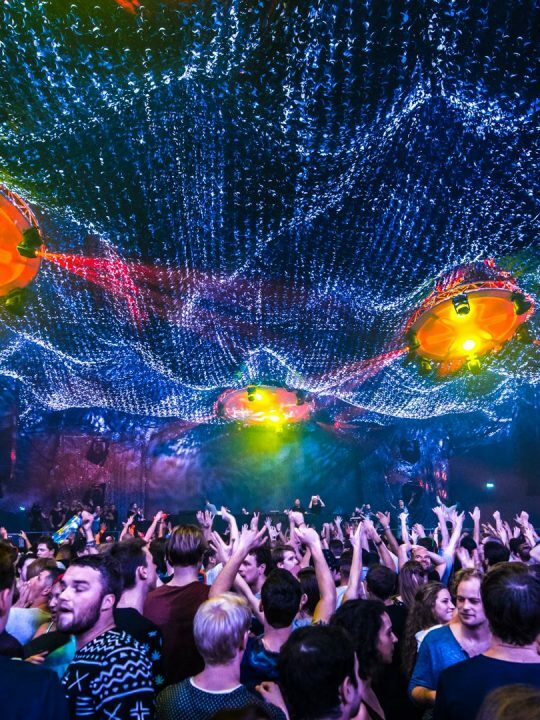 While L.A. dance-heads were confined to the underground, other American cities like Miami and New York were hosting events that put Ibiza to shame. 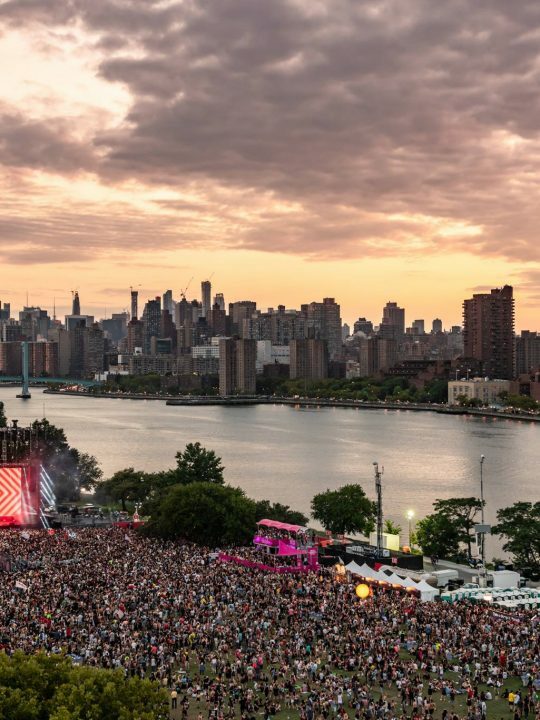 Afterlife New York featured 3 stages, and it was open from 5 p.m. to 6 a.m. with a three-hour closing set from Tale of Us. During Miami Music Week The Martinez Brothers and Marco Carola played together for 25 hours straight at their Cuttin’ Headz party. 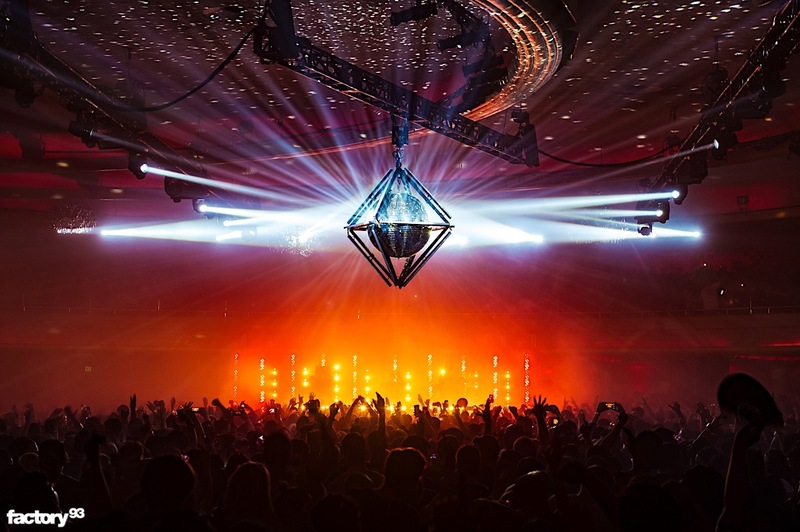 In 2018, however, new events have sprouted in L.A. that demonstrate the beginning of dance music’s triumphant return to the late night. Last month Decibel and Listed Productions hosted Family Funktion at Union. Union is licensed for 24-hour events, and Family Funktion lasted for over 40. No one played a marathon set like Cuttin’ Headz Miami, but the entire lineup featured over 60 artists in total. Most of them played at least two hours including some three-hour sets for the headliners and one five-hour back-to-back. Secret Project is the next step. 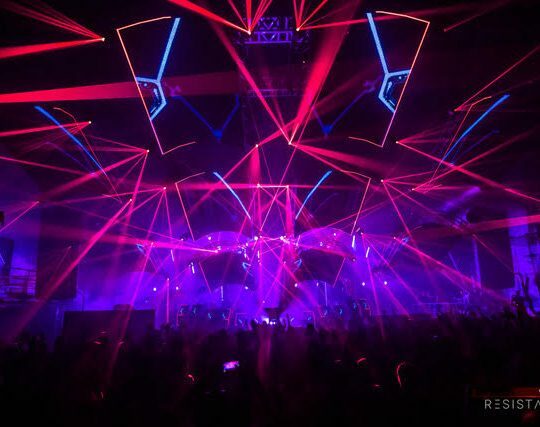 Insomniac is the reason L.A. is so strict in regard to electronic music events. If L.A. is to once again be a true destination for dance music culture, the buck stops with Insomniac. 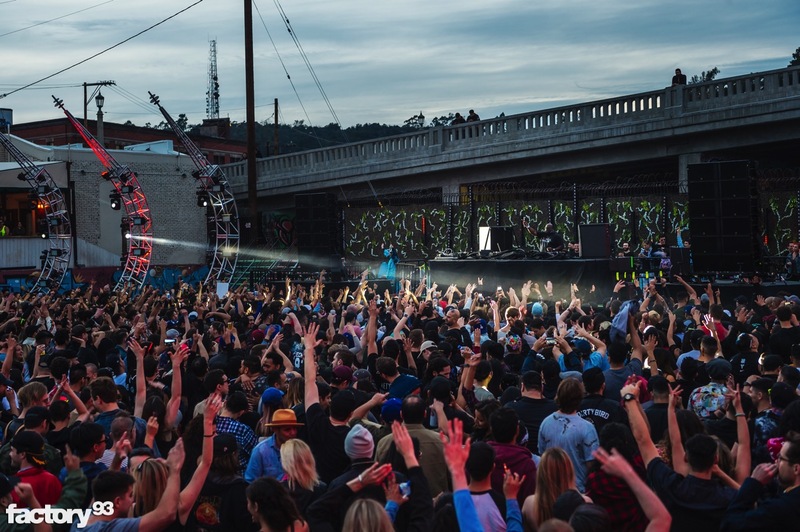 Since the introduction of the Factory 93 brand, Insomniac has taken steps to reshape the image of house and techno events in L.A.. Their first attempt was the Factory 93 warehouse, a large warehouse space near L.A.’s industrial district. This turned out to be a grandiose experiment though, and the warehouse was closed in just over a year. 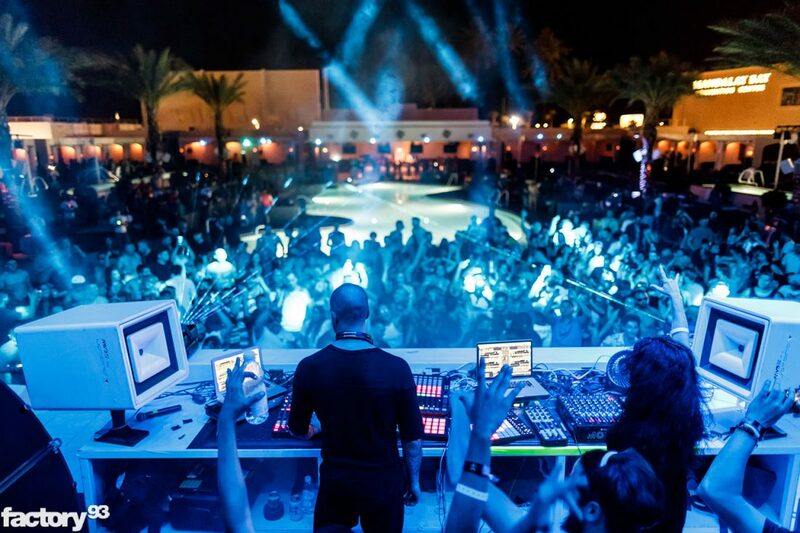 Factory 93 has since hosted events at The Palladium, Exchange, and most recently they brought Carl Cox to L.A. for an outdoor set in the city’s burgeoning arts district. Now they have taken that format one step further, and turned it into a whole festival: Secret Project. So on one hand dance music events that offer a more authentic experience are happening outside of the underground sphere. On the other hand mainstream promoters like Insomniac are throwing dance music festivals within city limits again. Things are clearly moving in the right direction. Safety is the main reason these events are under a microscope, however this year has seen a myriad of new events sprout within city limits including Gary Richards’ AMF Festival. The tragic events at EDC 2010 may have initiated the onslaught against electronic festivals, but HARD events saw it through. If city officials are willing to overlook HARD’s history, then they will do the same for Insomniac. It might not happen this year. Jerry Brown did just veto the bill to extend last call to 4 a.m.. 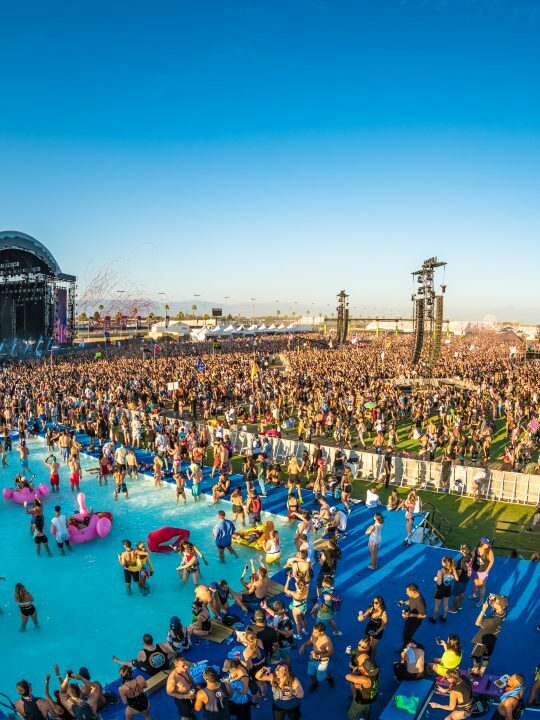 In a few years though I wouldn’t be surprised if dance music festivals in L.A. are allowed to run until 2 a.m. once more. When the dance music community comes together anything is possible. It starts with promoters taking risks by throwing events, and ends with the dancers showing the rest of the city that we can be safe and responsible while we have fun. So let’s have fun at Secret Project, and soon we’ll be back in the dark where we belong.